2 different versions. 2CD and *3CD *Limited edition album with 3rd bonus live disc. 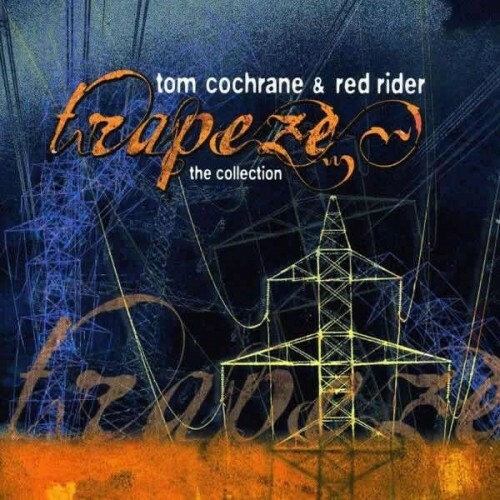 Greatest Hits compilation featuring tracks from both Red Rider and Tom Cochrane/ & Red Rider.